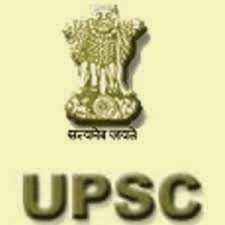 In 2013 UPSC changed its Mains exam pattern followed by earlier changes in Prelim exam pattern. Now that Mains exam is over we can analyse the changes in proper perspective. GS P-I now has become more static with topics on World History, Modern Indian History, India and World Geography, World Commerce and Trade, Indian Culture etc. Paper-II has become more current affairs oriented. The focus is more on Indian Polity, Governance, International Relations and World Affairs. Students are suggested to read newspapers, magazines, governance policies etc. GS P-III is based on Economics and consist questions on Indian Economy, policies and impact on growth. Topics include FDI, Bank Reforms, Money Laundering, PPP model, impact of Globalisation, technology, space, security issues for India, disaster management etc. this paper is more current affairs based. Students should note that Policies and Challenges change from time to time. 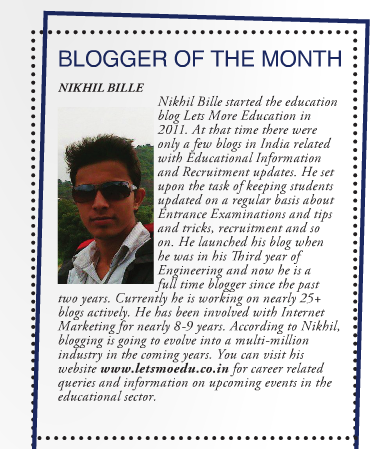 So students should keep themselves updated with latest trends. GS P-IV is based on Governance. It gives emphasis on student’s opinion for developing good governance practices. It consists of Integrity, Ethics and Attitude in Governance. Questions are asked on challenges in governance and with multiple answers are provided. Candidates have to choose a suitable answer and explain the same. Based on the answer candidate’s qualities as an administrator are observed. Questions like implication of Ethics in Politics. The Prelim is of 400 Marks and a score in the range of 250 to 275 will secure you a passage to the Mains. Prepare for the first paper and try to score 130 to 150 marks in Paper I in Prelims. You will be spared from the tension of getting into Mains. You can score good marks in CSAT through consistent practice. It is the easiest paper of all, candidate’s score good marks in CSAT. Take the help of experts whenever necessary, maintain a strict schedule, keep yourself updated with current affairs and most important be Persistent. All the best.